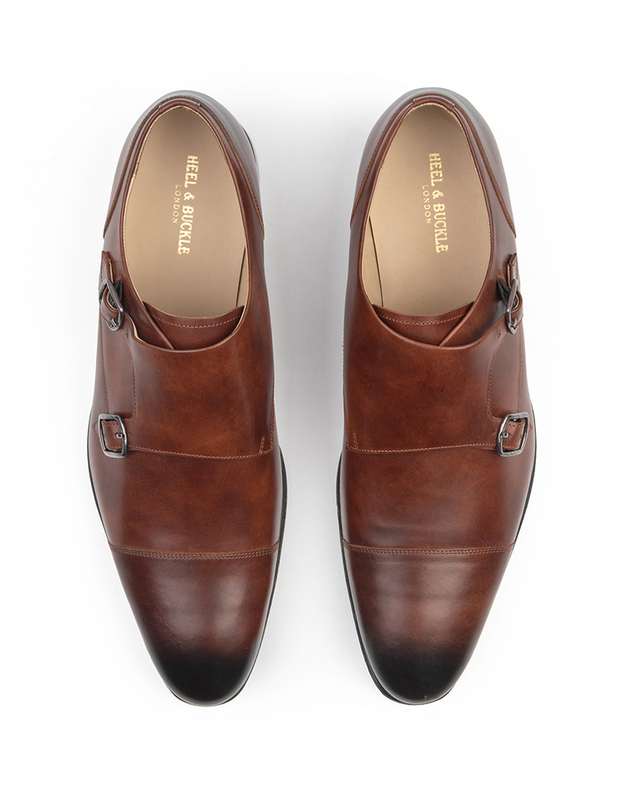 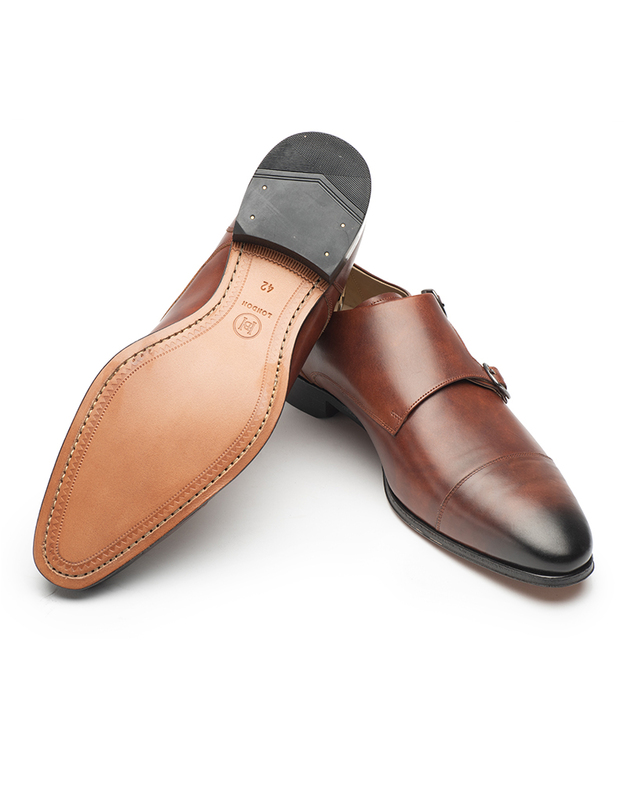 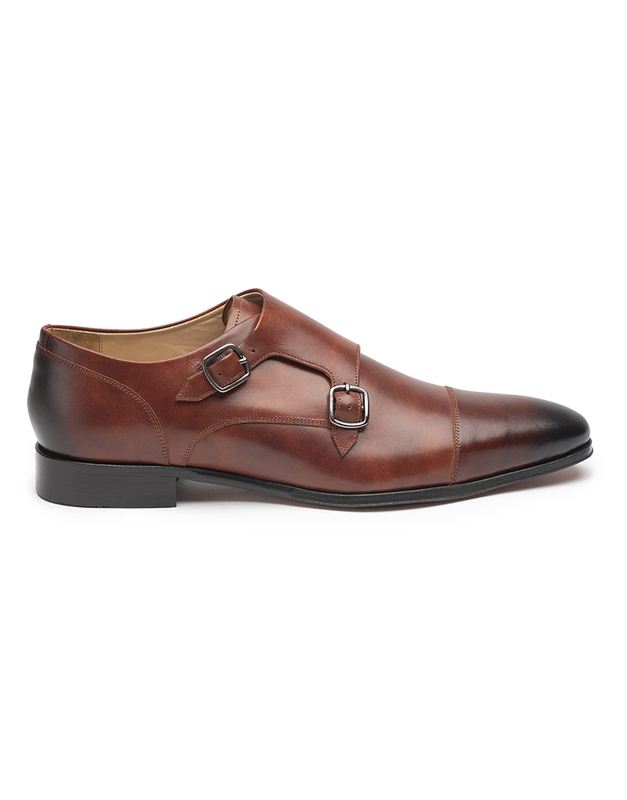 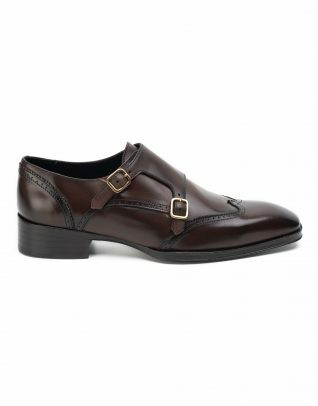 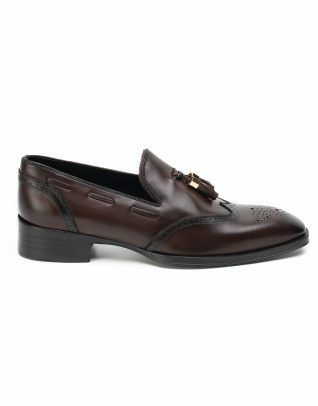 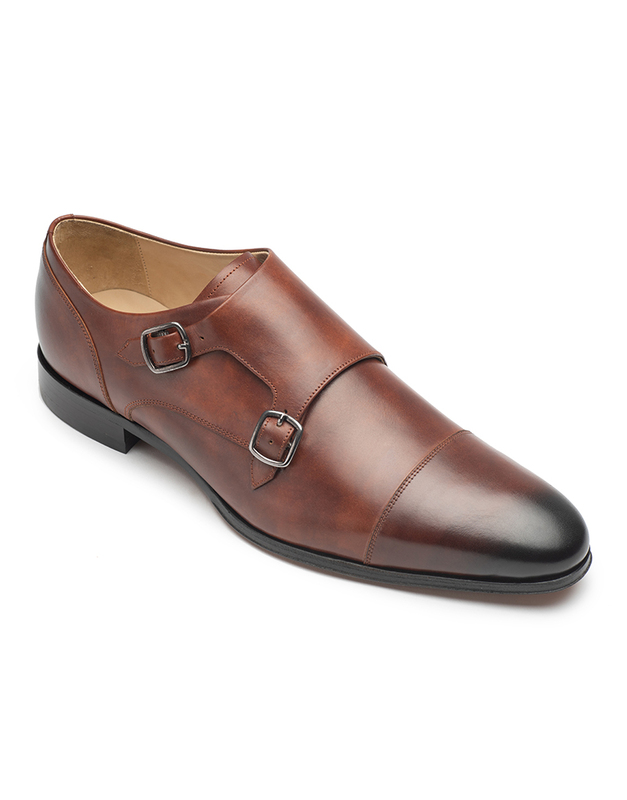 Achieve a polished look with this double monk strap shoes, crafted from a supple and comfortable leather. An absolute versatile pair, the buckle detail and toecap panel design emanates a traditional yet quirky feel. A staple for formal occasions!